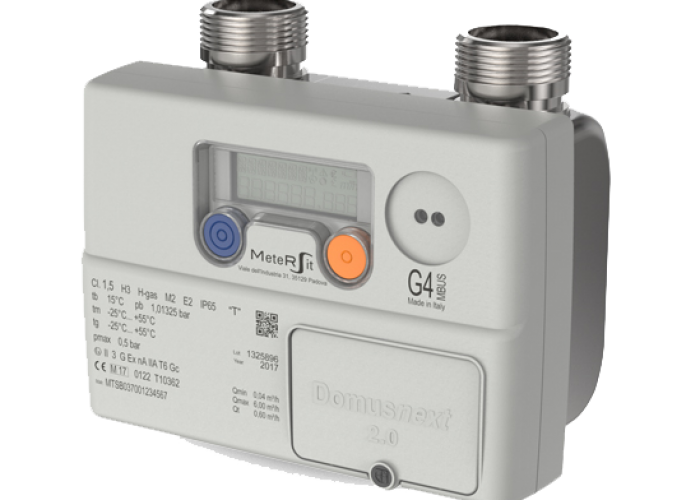 MeterSit offer state of Art Smart Meters based on Thermal Mass Measurement offering volumes at Base condition. 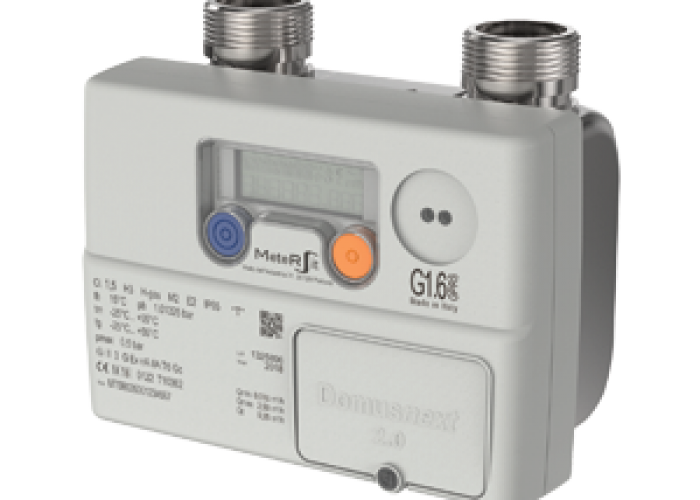 Approved by : MID , OIML R137 from NMi , Netherland and Indian W & M dept. . Also certified by ATEX and IP66. Application: Meters are used for post paid and Pre paid application. Services: We offer Meters and Web services for Billing / AMR services. Available models: G1.6 and G4 extended.